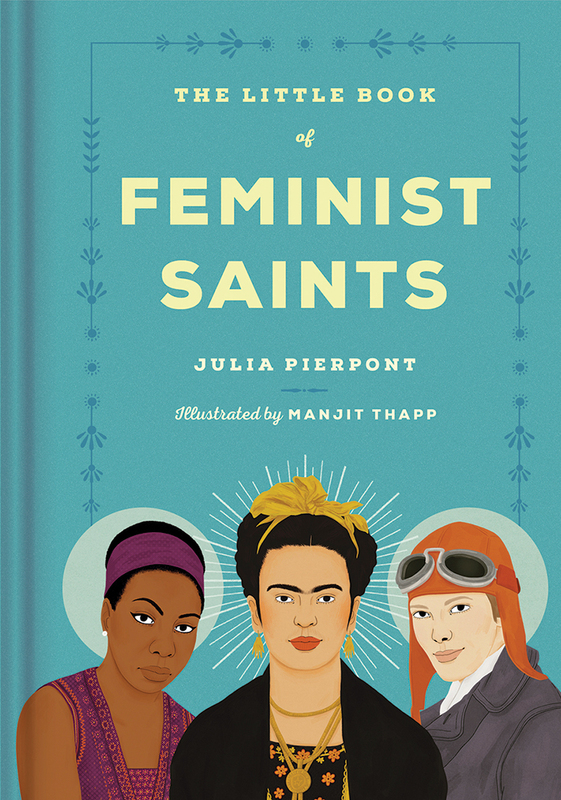 The popular illustrator Manjit Thapp, presents Virago’s new book THE LITTLE BOOK OF FEMINIST SAINTS written by Julia Pierpont in celebration of International Women’s Day. Despite its small size, this bold and sassy book is a collection of 100 inspiring and exceptional women who changed the world. Manjit Thapp will host a talk at Urban Village Fete, a contemporary take on the village fete on Sunday 20th May. The publication as well as Manjit’s limited edition prints, stickers and phone cases will be available to buy.